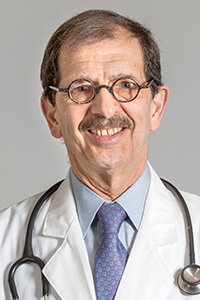 Richard I. Andron, MD, is a rheumatologist and internist and Founding Fellow of the American College of Rheumatology. He has been practicing for more than four decades, providing his patients the wisdom and compassion that comes with years of experience. Dr. Andron is adept at keeping up with the latest advancements in diagnosis and treatment and is known for his patient–centric manner.